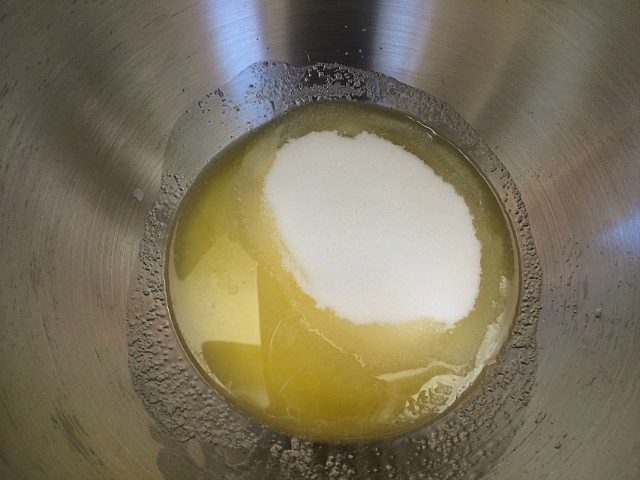 Being a chef, I love to explore and experiment with recipes. 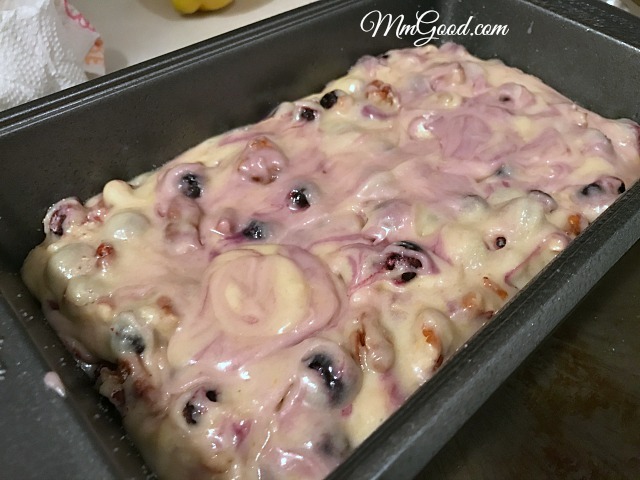 The original recipe came to me by my friend Patricia, it was made using fresh blueberries and walnuts, the cake was very moist, not overly sweet and delicious…so why change anything on the original recipe? Because I had to see if using frozen blueberries and changing out the nuts made any difference. 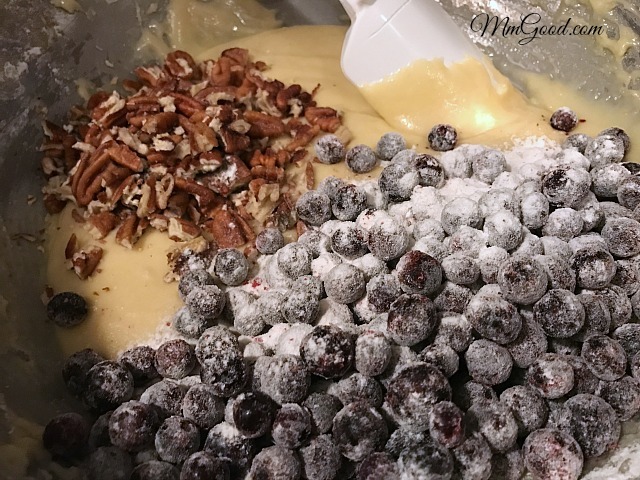 Add chopped pecans and frozen blueberries (coat the blueberries in a little flour to help them absorb some of the moisture from being frozen). 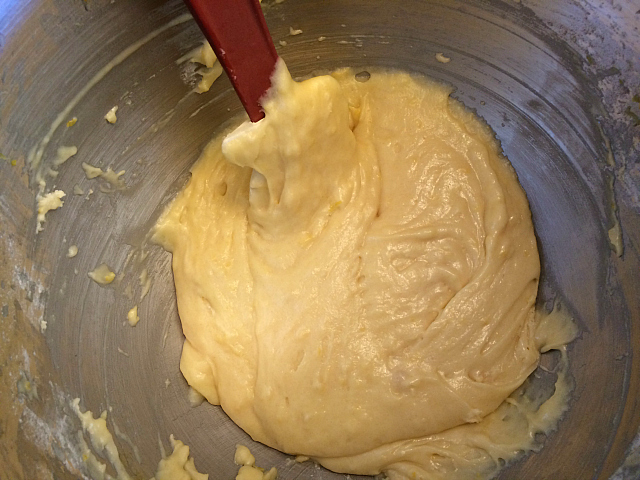 Once the cake was baked, I added the glaze on top. 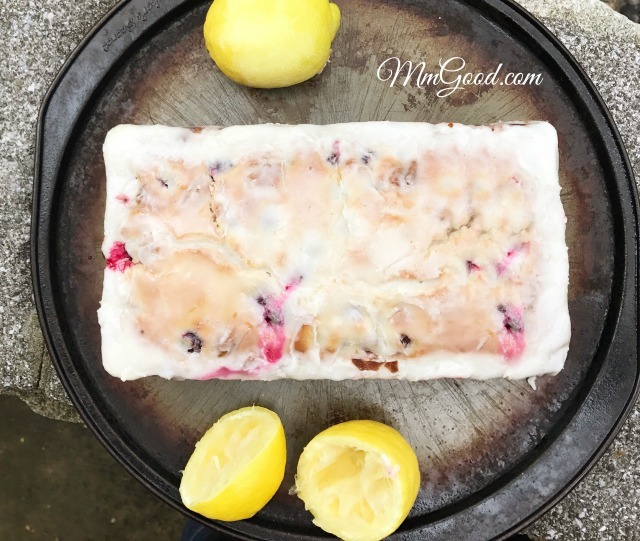 Here is the fabulous lemon blueberry cake with pecans! 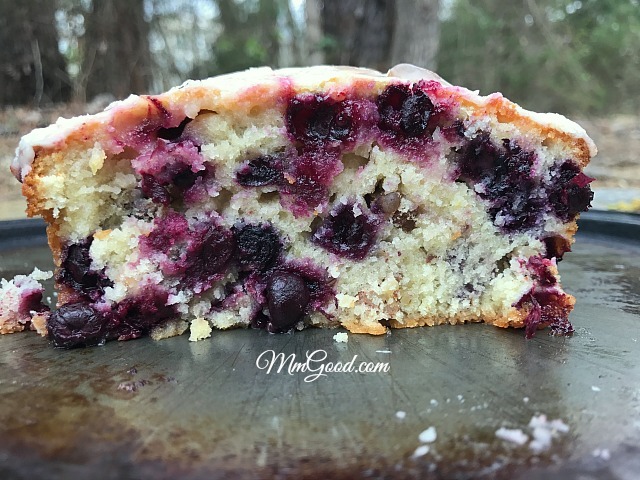 I love experimenting with this recipe, for me, I would use the fresh blueberries as I found the frozen blueberries to “weigh” down the cake. If you only have frozen blueberries, maybe use a little less than my recipe calls for, don’t forget to coat the frozen blueberries in a little flour before placing in the cake mixture. I did like the pecans…and the walnuts, I think anything you have on hand will be fine. I will be trying a blueberry, banana cake in the next few weeks so look out for that one! 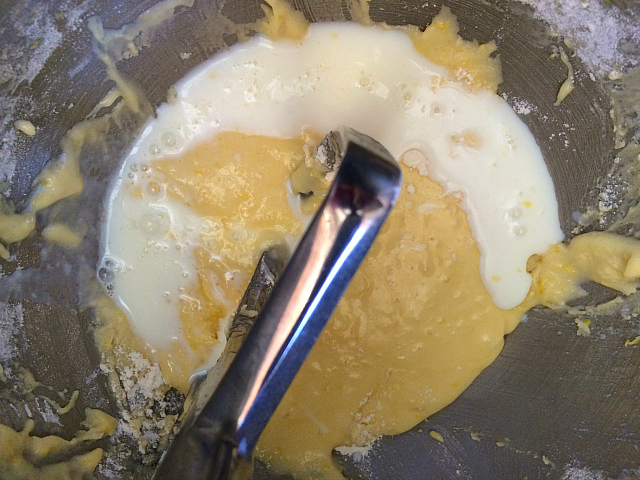 Add eggs, one at a time, add lemon juice and lemon zest. 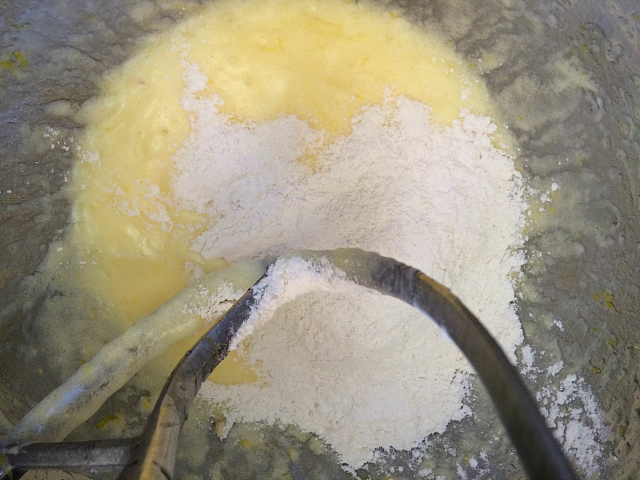 In a large bowl add flour, baking powder and salt (dry ingredients), measure out your milk (wet ingredient). 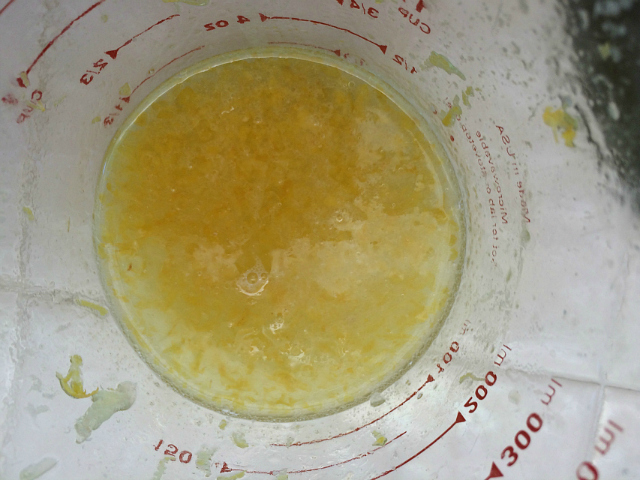 Add 1/3 dry ingredients to your mixture mix well, add 1/2 of the wet ingredients, continue doing this, ending with your dry ingredients. Fold in your frozen blueberries and pecans. 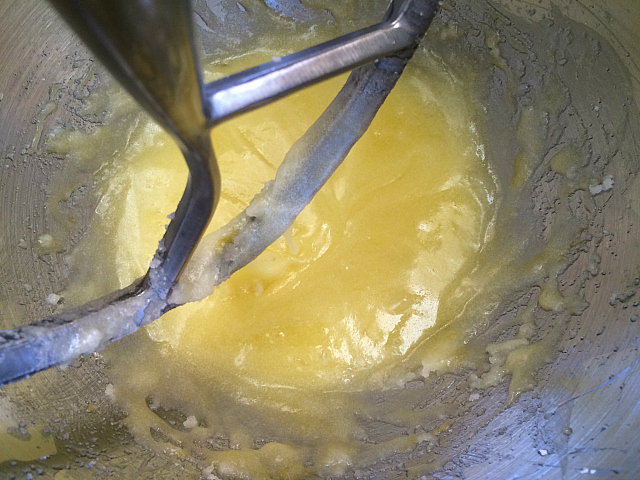 Pour batter into greased loaf pan and bake for 60 to 70 minutes or until cooked through. 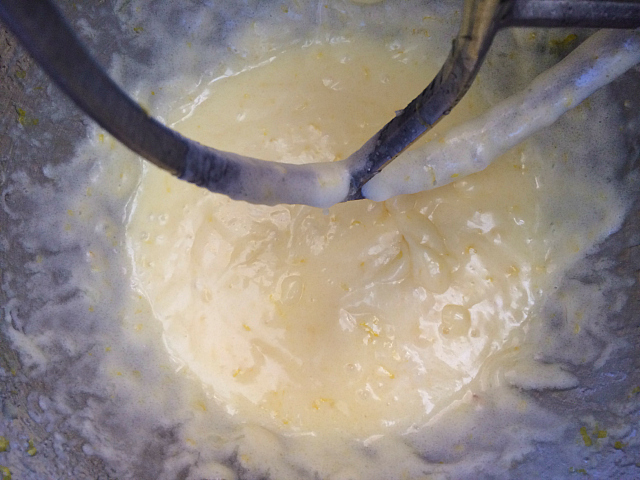 To make the glaze, add all ingredients and pour over baked cake. Enjoy!